Ngaire Hobbins is an Accredited Practising Dietitian and Authority on Nutrition, Ageing and Brain Health. She is an engaging and informative speaker, refreshingly able to translate complex science into language making it accessible to everyday people. Passionate about ensuring people have the knowledge to help them live well into their later years, Ngaire has now written 3 books giving everyday people access to the scientific research along with sensible, practical eating advice. Eat to Cheat Ageing alerts readers to the unique nutrition needs of people 65 plus, helping them avoid the all too common physical and cognitive frailty that Ngaire sees resulting from adherence to eating advice only suitable for younger adults. Advice that is anything from unhelpful to harmful for older adults. Eat to Cheat Dementia was written predominantly for people living with a dementia diagnosis and the people who care about. It deciphers the complex science of nutrition and brain health relating to dementia and gives a wealth of invaluable advice to help people enjoy independence and the best possible quality of life in the years ahead. Later in 2017 Better Brain Food will be released. This provides readers with access to what scientists currently understand of nutrition and brain health to prevent cognitive decline and dementia, and it does that in combination with more than 70 delicious recipes based on that advice. Ngaire’s books offer no not fad diet advice, they are about sensible, practical guidance on eating to help your body meet the challenges of later age, prevent premature ageing and stave off dementia, diabetes and more. 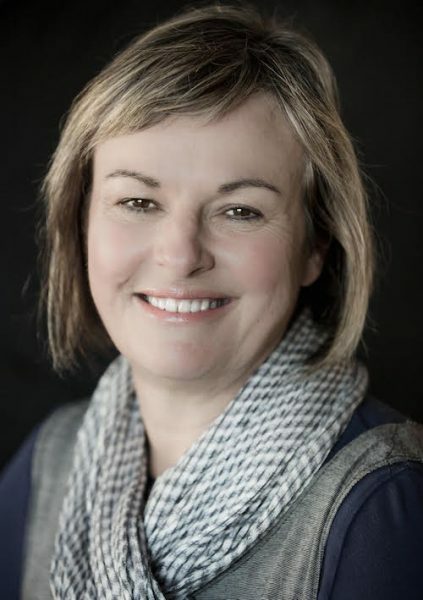 Ngaire speaks widely to both professional audiences and community groups, is a regular commentator in this area on radio and is a frequent contributor in print media. Books are available at all retail outlets, at COTA in Tasmania and online.